The Dennis Carvajal Group is excited to announce the sale of 620 Reinante Avenue! 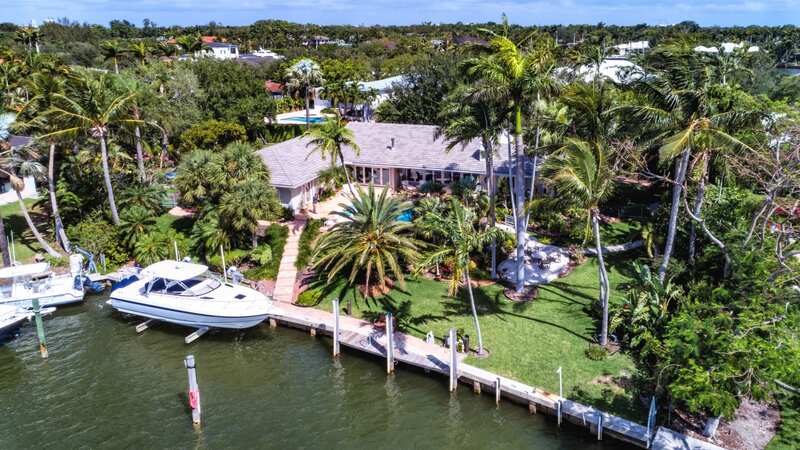 This exceptional 4 bedroom/4 bathroom home in Old Cutler Bay features over 120 ft. of water frontage. From the pool to the boatlift, it is ideal for anyone that loves to entertain and enjoys life on the water. The new homeowners loved the residence because of its charm and tranquil location within the Old Cutler Bay gated community. The sale closed at $4,900,000. The Dennis Carvajal Group represented the Buyer and Seller in this transaction.  With over 15 years of experience and an established reputation as one of the top producing agents at ONE | Sotheby’s International Realty, I live to share my luxury real estate expertise with clients looking to buy and sell in Coral Gables and surrounding South Florida communities.